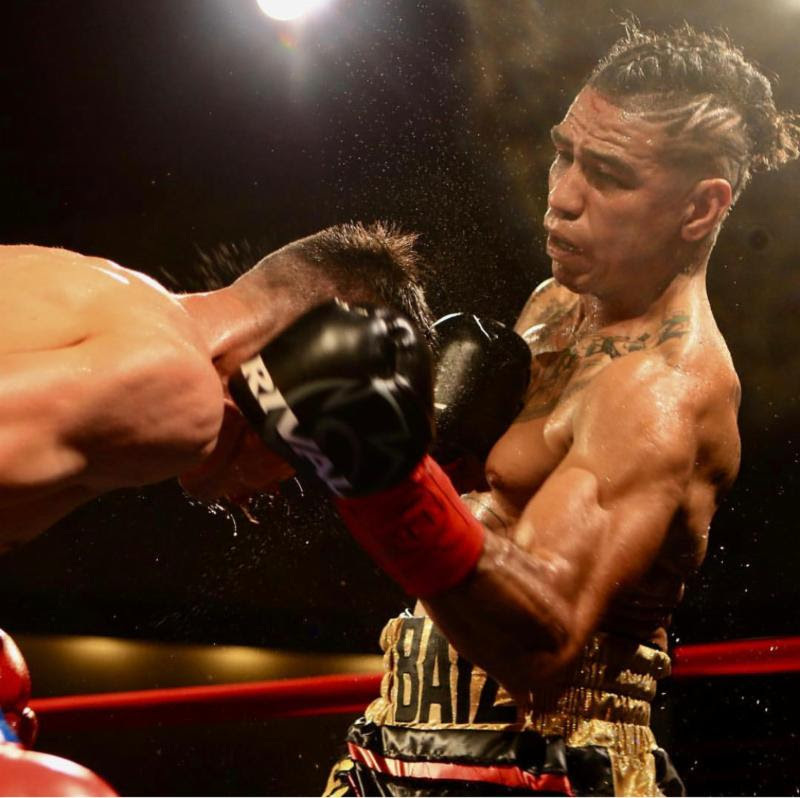 Tonight at the San Antonio Shrine Auditorium, Daniel “Da Beast” Baiz, who is managed by Greg Hannley of Prince Ranch Boxing, improved to (13-1, 5 KOs) with a dominating 4-round unanimous decision victory over Leonardo Esquivel Carrizal (5-5-1, 2 KOs). Fighting at a lighter weight, Baiz used superior lateral movement and boxed beautifully for four rounds. When the fight went to the inside, Baiz stood his ground and fired off some explosive combinations, hurting his opponent on a few occasions. With the win, Baiz feels he’ll be even more impressive in his next fight.